Our company dates back to 1991. We put patricular stress on the superb quality of our goods. 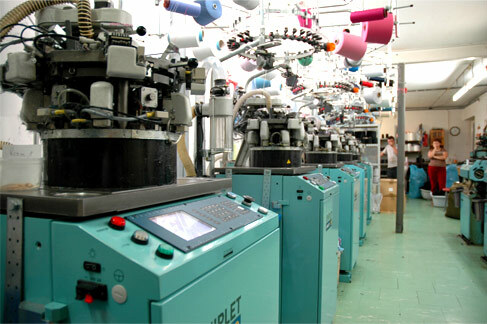 This is possible thanks to modern machines (Czech ANGE) as well as the highest quality of yarns. We produce socks for babies, kids, youths, women and men. Our goal is high quality, durability and aesthetic at relatively low prices. Our offer covers a selection of hundreds of patterns, which is constantly being developed at our customers' request.